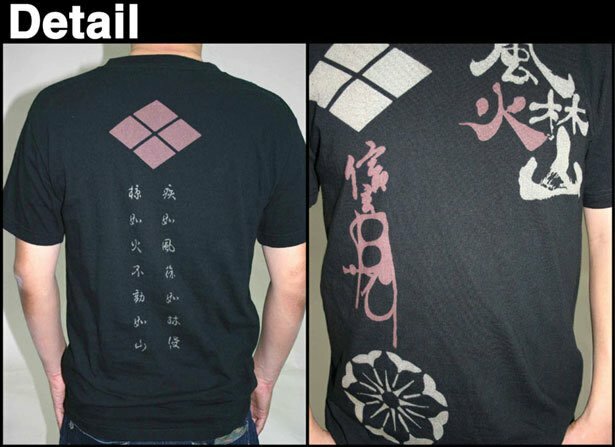 This is the T-shirts with a print of Japanese famous warlord in the Sengoku period. 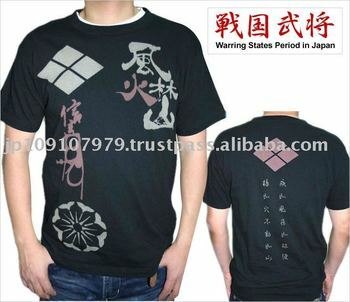 It is Chinese-made; the printing is processed in Japan. 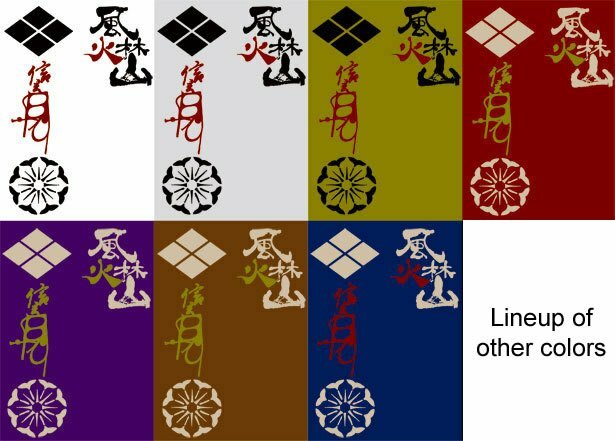 Declared value is per a piece.